Dowerin is situated on the Pioneers’ Pathway tourism route and Northam-Wyalkatchem-Merredin railway loop line. The name Dowerin is taken from the Aboriginal word ‘Daren’ that was given to a series of lakes some eight kilometres south of the town. 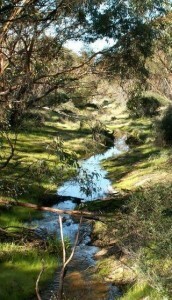 The nearby soak or water hole known as Tin Dog Creek was a resting place and watering hole for travellers and prospectors on their way to the Goldfields. Enjoy the Tin Dog Creek walking trail. The first settlement for agriculture was in 1897 and the town was not established until 1906 when the railway line was extended from Goomalling. The town grew rapidly. The first store opened in 1906 and in a short time was able to cater for most settlers’ needs. The first public buildings, a school and Methodist Church were built at Dowerin Lakes, or Old Dowerin. Primary production, including farming livestock, wool, and cereal crops, is the chief source of income for the area. 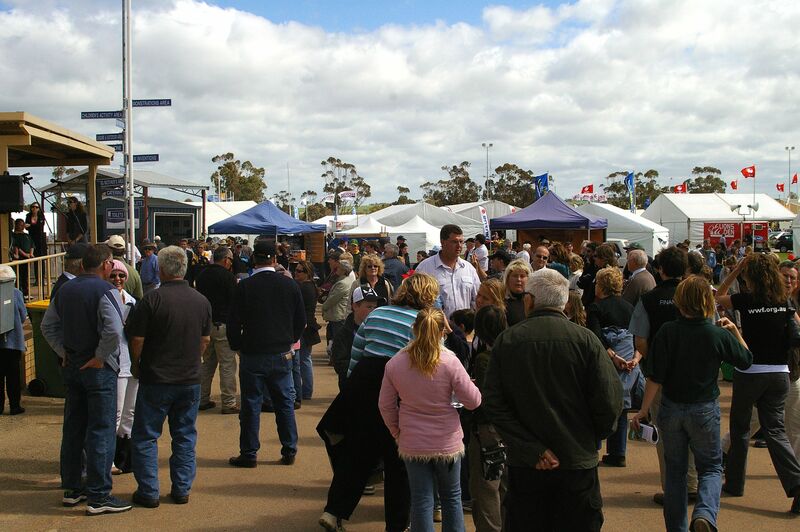 Dowerin is home to the Dowerin GWN Machinery Field Days, an annual event showcasing the very latest in machinery, equipment, precision technology and rural services. The town’s population can increase from around 400 up to 15,000 during this event. The Field Day provides an opportunity for manufacturers to exhibit farm machinery, equipment and allied industries to primary producers, city and overseas visitors. 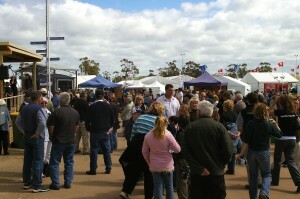 The Field Day was first held in 1965, and twenty exhibitors attracted 2000 visitors. It is now one of the largest field days in Australia. Phone: +61 8 9631 1021. Click here for more Wheatbelt Events. 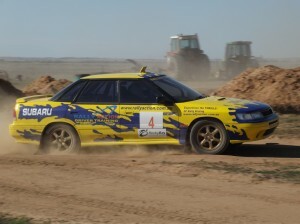 Based in Dowerin, Rally Action Driver Training run Rally Driving Experiences. This is your opportunity to drive Turbo Subaru rally cars sideways on the gravel. You get behind the wheel of real Subaru rally cars and are coached every inch of the way by experienced WA rally drivers. Rally Driving Experiences also make brilliant gifts too. Rally Action run all year round, generally twice a month on weekends. No LPG available in Dowerin. Small dining area or park across road. Take away (hot chips, burgers, chicken, sandwiches etc) or sit down (breakfasts, schnitzels, kiev, steak, seafood platter etc). Small range grocery items, fresh bread, milk, chocolates, lollies, ice. Monday to Sunday evening meals available from 6:00pm to 8.30pm. Lunch by appointment.